HomeEntertainmentFast & Furious Presents: Hobbs & Shaw trailer is out! The world of Fast & Furious just got bigger. 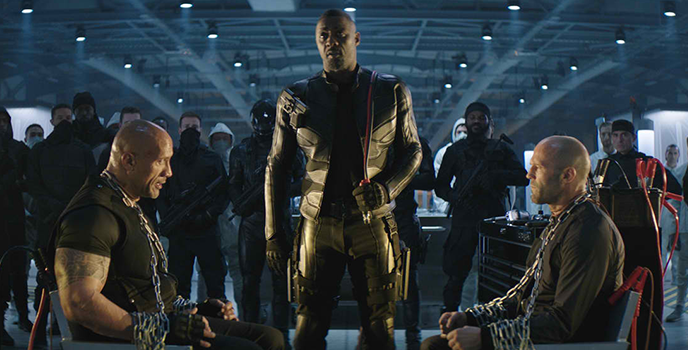 Watch the brand-new trailer for Fast & Furious Presents: Hobbs & Shaw which has just been released by Universal Pictures. 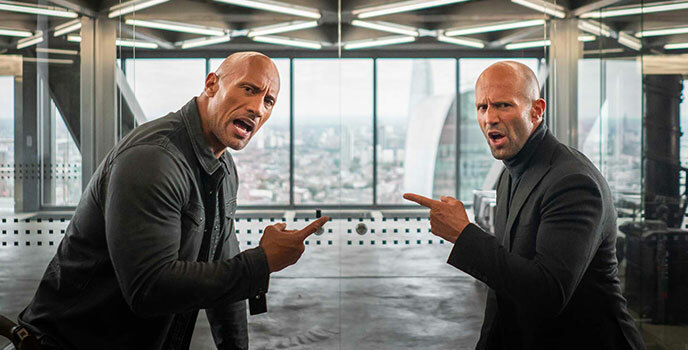 Ever since hulking lawman Hobbs (Johnson), a loyal agent of America’s Diplomatic Security Service, and lawless outcast Shaw (Statham), a former British military elite operative, first faced off in 2015’s Fast & Furious 7, the duo has swapped smack talk and body blows as they’ve tried to take each other down. 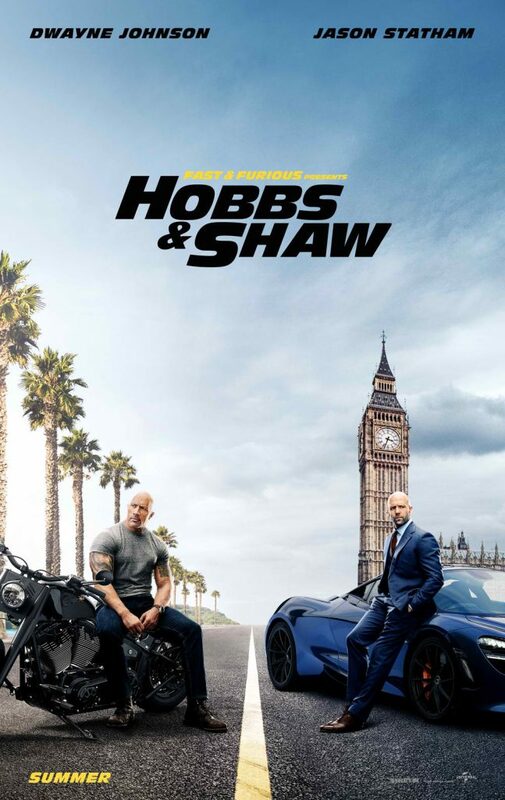 In Philippine cinemas, July 31, Fast & Furious Presents: Hobbs & Shaw is distributed by United International Pictures through Columbia Pictures.